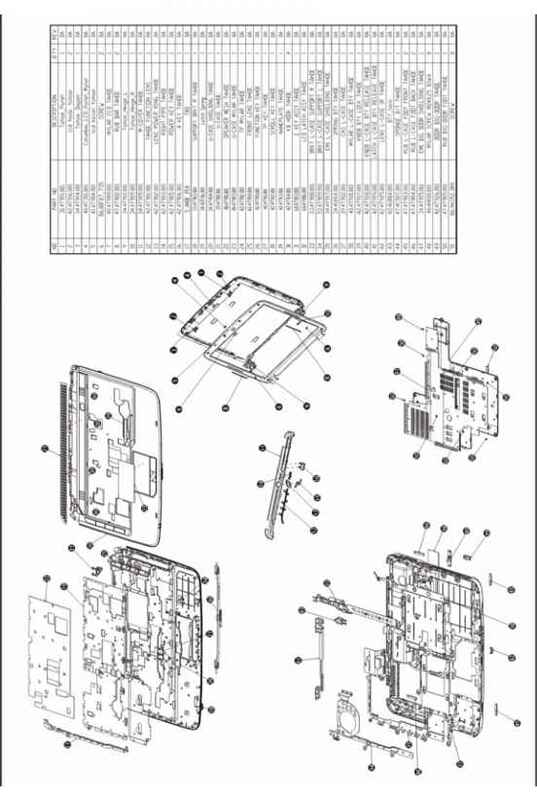 The WLAN Board Module on page 57. the Hard Disk Drive Module on page 58 the Optical Drive Module on page 59. the CPU Heatsink Module on page 62. 13. Remove the six screws (G) on the LCD module. 14. Carefully pry open the LCD bezel and remove the bezel from the LCD module. 14. 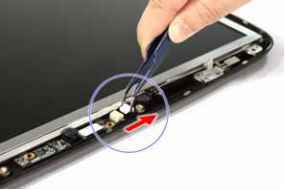 Carefully pry open the LCD bezel and remove the bezel from the LCD module. See Removing the Battery Pack on page 53. 2. See Removing the Lower Cover on page 55. 3. 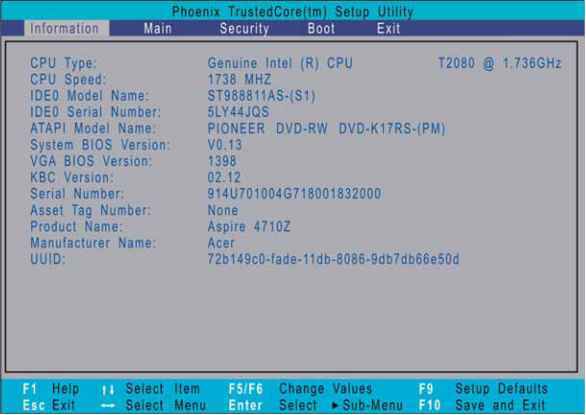 Remove the screw C on the bottom side of the unit, as shown. 4. 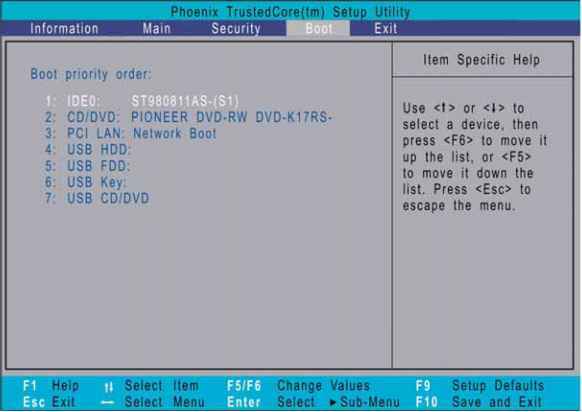 Using the flat-blade screwdriver, press the end of the module forward, then slide out the optical drive module from the main unit. 5. Remove the two screws D securing the optical bracket and remove the locker bracket from the optical disk drive module. 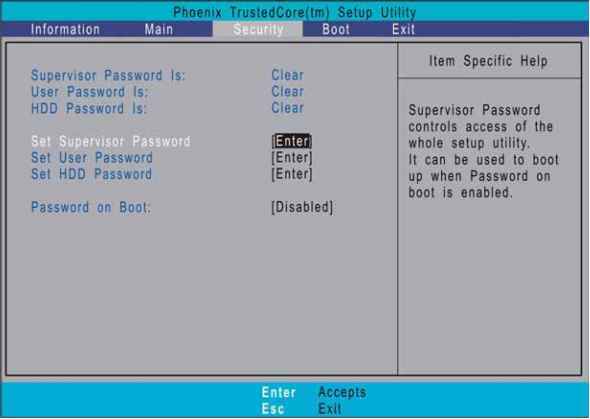 Use the up down keys to select a password parameter Set Supervisor Password, Set User Password, or Set Secondary MAS.Disk Password , then press Enter. A Password box will appear. 2. Type a password then press Enter. 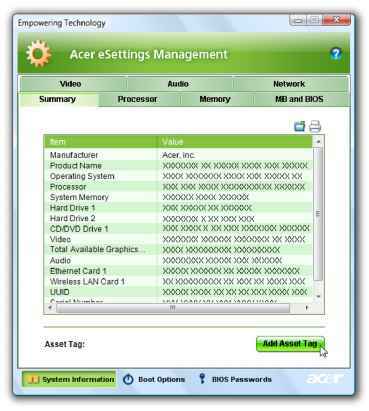 The password may consist of up to six alphanumeric characters A-Z, a-z, 0-9 . 3. Retype the password to verify the first entry then press Enter again. 5. 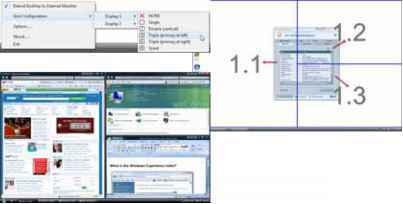 Select Yes to save the new password and close the Setup Utility. Hard Disk Drive Module on page 58 Optical Drive Module on page 59. CPU Heatsink Module on page 62. 14. 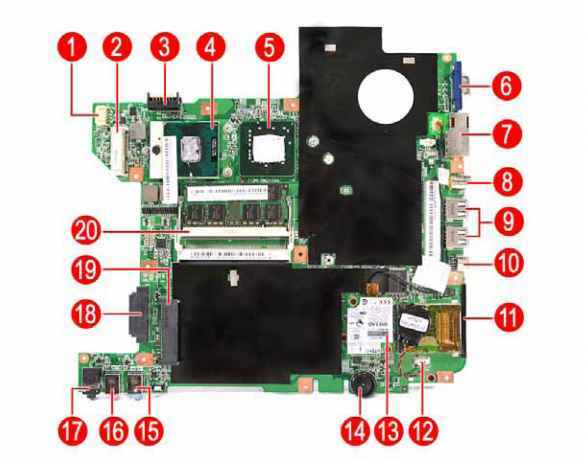 Disconnect the speaker cable from the mainboard. 14. Disconnect the speaker cable from the mainboard. 17. Remove the three screws A on the upper case. 18. 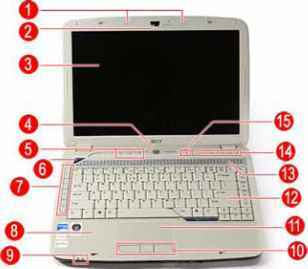 Turn the system over and remove the eleven screws C on the lower case. 18. Turn the system over and remove the eleven screws C on the lower case. To disassemble the computer, you need the following tools Wrist grounding strap and conductive mat for preventing electrostatic discharge Plastic flat-blade screwdriver NOTE The screws for the different components vary in size. During the disassembly process, group the screws with the corresponding components to avoid mismatch when putting back the components. Slide the battery lock unlock latch to the unlock position 1 . 3. Slide and hold the battery release latch to the release position 2 . 4. Remove the battery from the main unit 3 . 1. See Removing the Battery Pack on page 53. 2. 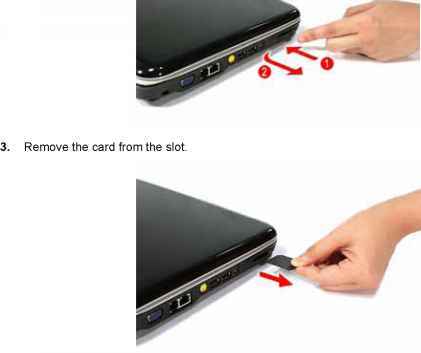 Push against the card, as if you were pushing it further into the slot, letting the card spring out. See Removing the Battery Pack on page 53. 2. 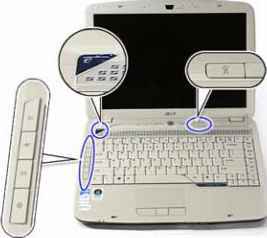 Press the plastic flat-blade screwdriver to the notches, shown below, to disengage the keyboard from the main unit. 3. Carefully pry up and out the keyboard and turn it over. 4. Disconnect the keyboard cable from the mainboard to remove the keyboard. 4. Disconnect the keyboard cable from the mainboard to remove the keyboard.